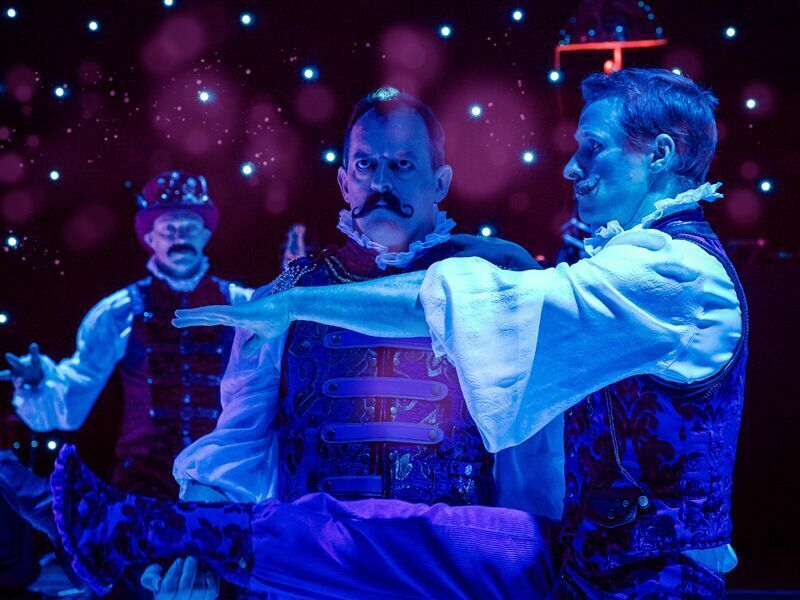 If you’re looking for an exclusive Christmas party night like no other in Leeds this year, then look no further than this incredible ‘Neo-Victorian Fantasy’ themed party night. 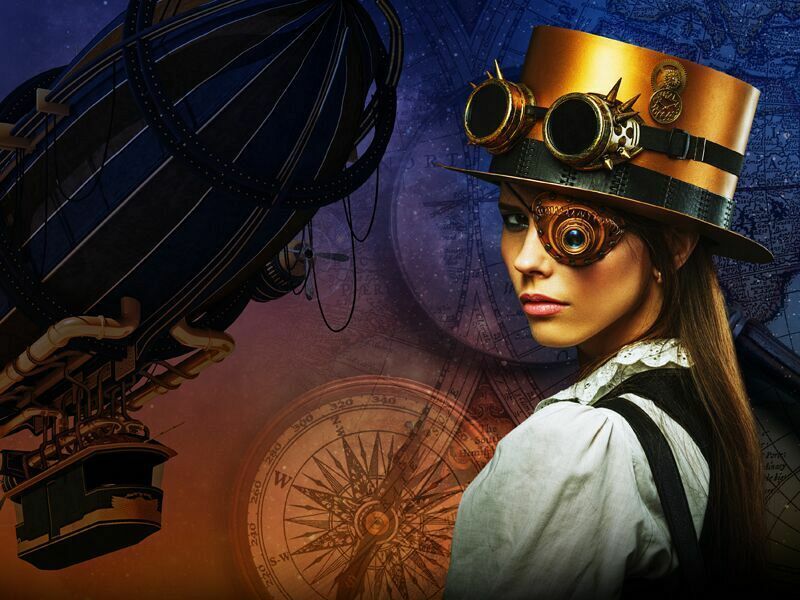 You’ll be transported back in time to an era where explorers returned to land, bringing with them rare and exotic treasures – you’re guaranteed to experience a truly electric atmosphere! On arrival, you’ll be greeted by the talents of the outstanding acrobats, before gazing at the amazing period architecture of the venue, that’s combined with ultra-modern production. Admire the ornate and beautiful Christmas trees dressed in antique Victorian decorations whilst indulging in the mouth-watering hot and cold canapés. 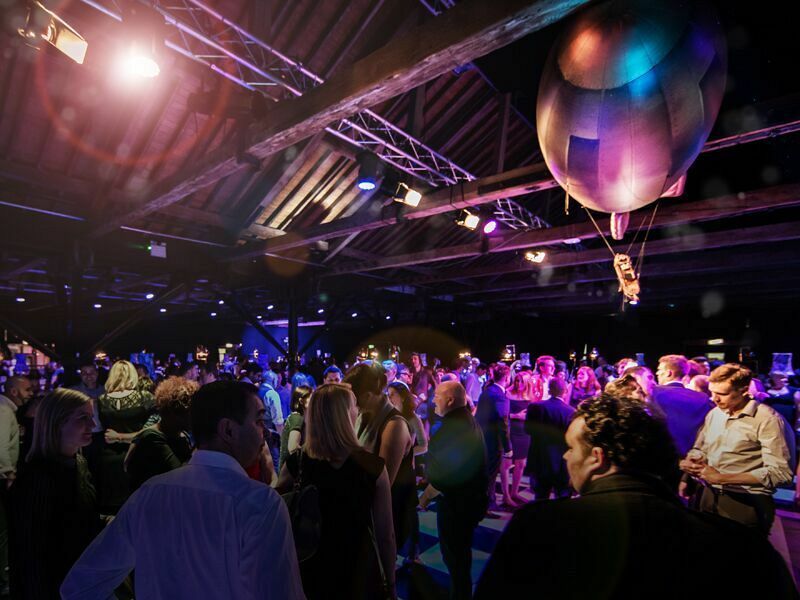 Suddenly, you’ll spot the life-size Phileas Fogg Hot Air Balloon rise from the dancefloor to call guests to the great dining area which features original Steampunk architecture and an enormous brass and sepia toned chandelier. During the dining experience, you’ll be spoiled with a sensational three-course feast and some of the most breath-taking entertainment around! 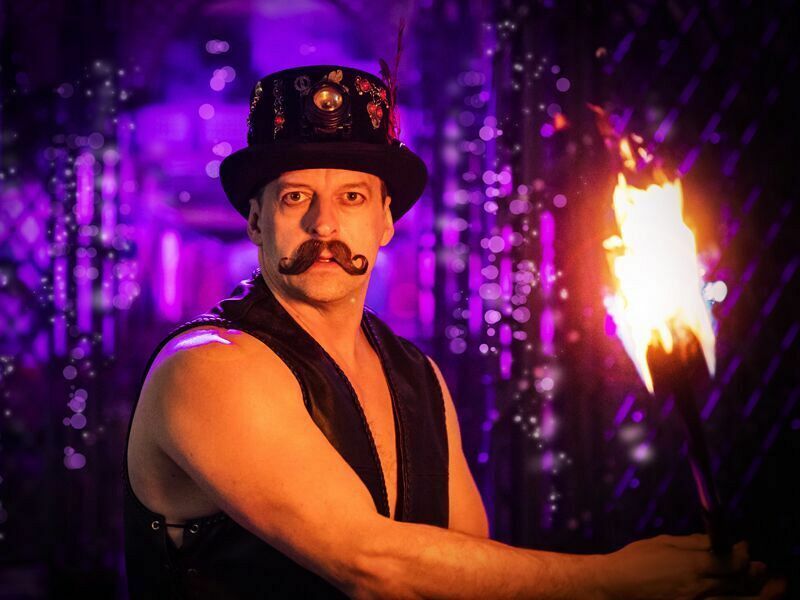 Witness the talents of the vintage street performers and the Victorian strongman, that’s interspersed with impressive world-class acrobats. The performance comes to a dazzling close with a spectacular finale that will have you perched on the edge of your seats. A delicious cheese buffet will be available after the dining experience, so ensure that you save some room! The evening continues with a visit to the starlit charity casino where you’ll be able to try your luck on blackjack and roulette, before heading over to the state-of-the-art dancefloor and dancing the night away. Don’t forget to strike a pose for the professional photographer during the night to capture some memories of this eclectic evening! Treat yourself to a tasty survivor’s breakfast before you leave and fuel yourselves for the journey home. Send an enquiry through today and experience this Steampunk extravaganza at an excellent venue in Leeds!